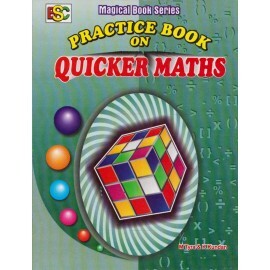 McGraw Hill Education [Internal Security (Hindi)]-..
Kiran Publication PVT LTD [SSC Test Book of Elemen..
Kiran Publication PVT LTD [SSC Competitive Reasoni..
Arihant Publication [Zoology Question Bank With So..
Arihant Publication [Objective General English] Au..
Arihant Publication [Encyclopedia General Science ..
Arihant Publication [Descriptive English (Hindi)] ..
Arihant Publication [151 Essays (English)] Author ..
S. Chand Publication [Differential Calculus] Autho..
MB Book Publication [SSC Mathematics 1995 to 2015 ..
MB Book Publication [SSC English PT & MAINS 94 Set..
MB Book Publication [SSC How to Solve English (Tri..
Student's Friends Publication [A Mirror of Synonym..
Contents1. Algebra2. Trigonometry3. Coordinate Geometry4. Geometry5. Height and Distance6. 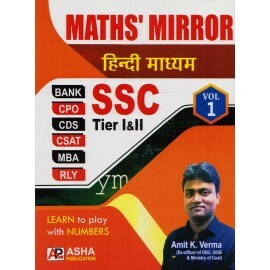 Mensuration ..
Asha Publication [MATHS' MIRROR SSC Tier - I & II and Vol. 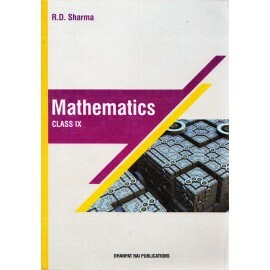 1 (English Medium), Paperback] by Amit Kr. VermaContents1. Ratio, Proportion & Variation2. Problems Based on Ages3. Partnership4. 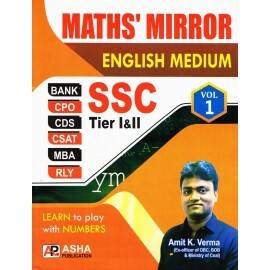 Mix..
Asha Publication [MATHS' MIRROR SSC Tier - I & II and Vol. 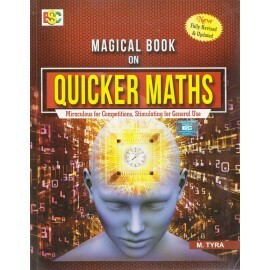 1 (Hindi Medium), Paperback] by Amit Kr. VermaContents1. Ratio, Proportion & Variation2. Problems Based on Ages3. Partnership4. Mixtu..
Asha Publication [MATHS' MIRROR SSC Tier - I & II and Vol. 2 (English Medium), Paperback] by Amit Kr. VermaContents1. Percentage2. Compound Interest3. Simple Interest4. Profit & Loss5. 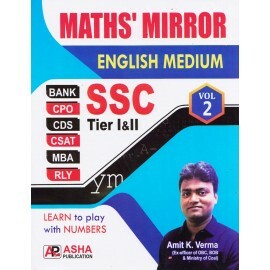 Discoun..
Asha Publication [MATHS' MIRROR SSC Tier - I & II and Vol. 2 (Hindi Medium), Paperback] by Amit Kr. VermaContents1. Percentage2. Compound Interest3. Simple Interest4. Profit & Loss5. Discount6.. 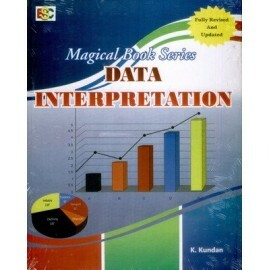 Designed for the aspirants of Civil Services, IBPS ( PO and Clerk), SBI (PO and Clerk) and other competitive examination, this book acts as a comprehensive guidebook for Data Interpretation. 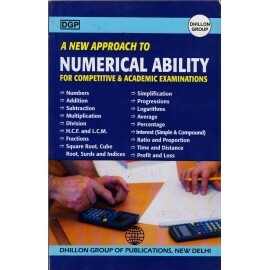 Written i..
UNIT I: NUMBER SYSTEMS1. REAL NUMBERSReview of representation of natural numbers, integers, rational numbers on the number line. 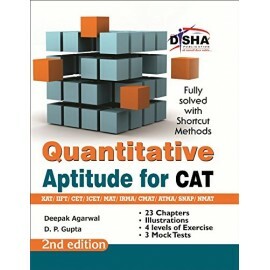 Representation of terminating / non-terminating recurring decimals..
Quantitative Aptitude forms a very important part of preparation of MBA aspirants. Not just the Quant section but it forms the backbone of the Data Interpretation, Data Sufficiency and Reasoning. Dish..